Take control of your sales, inspire immediate action with a one call close, And Build A Super Star sales team For Your High Ticket Program. The coaches, leaders and consultants we help fall into 3 main categories. 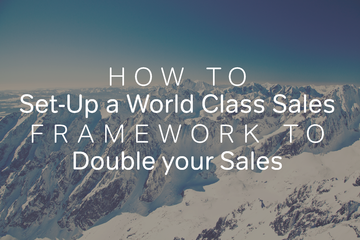 Right now you’re the only one closing sales. But… You’re constantly hit with objections, people aren’t taking action and you’re constantly following-up. 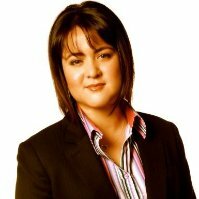 That’s why it’s essential you have a proven process which guarantees you close sales on the first call. Then, it’ll be time to build a team. 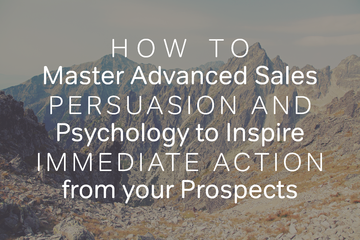 This leaves you struggling to find salespeople who can close like you. 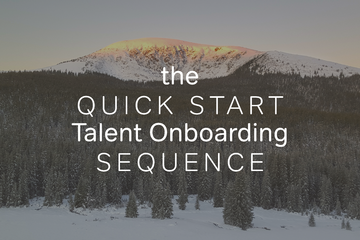 Put in place a proven process and attracting the right talent becomes easy. 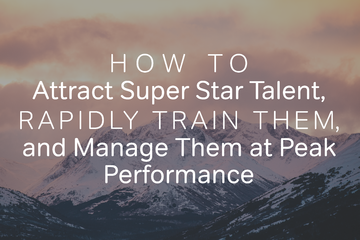 Right now your team is “ok”, but they’re no superstars. It takes a lot of time and energy to manage them, and you’re often needing to look for replacements. You want them operating at a world class level. We’ll whip your team into shape and get them closing sales left, right and center. 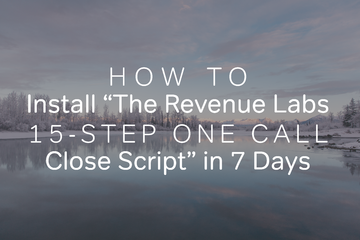 Heck, even just installing The Revenue Labs 15-Step One Call Close Script will see your conversion skyrocket. Apply for a 1 on 1 Script Review to get an immediate sales boost. 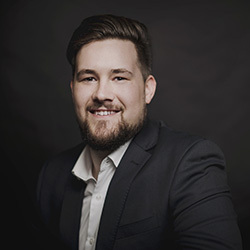 In this expert interview, Jerry Kennedy from Black Sheep DC proves he’s a voice to be listened to when it comes to growing your practice. James and Jerry dive deep into relationship marketing. A powerful juxtaposition against the “Sell Sell Sell!” mindset of some practice owners. We're on a mission to help 100,000 business owners DOUBLE their revenue in the next 5 years. Yes, that's a lofty goal - but it's one we believe in. You see, we don't just share any random strategy... only what's proven to work time and time again. Thanks to the guys at Revenue Labs I never have to worry about where my sales will come from. Every month I get 50 red hot sales leads asking for my help.